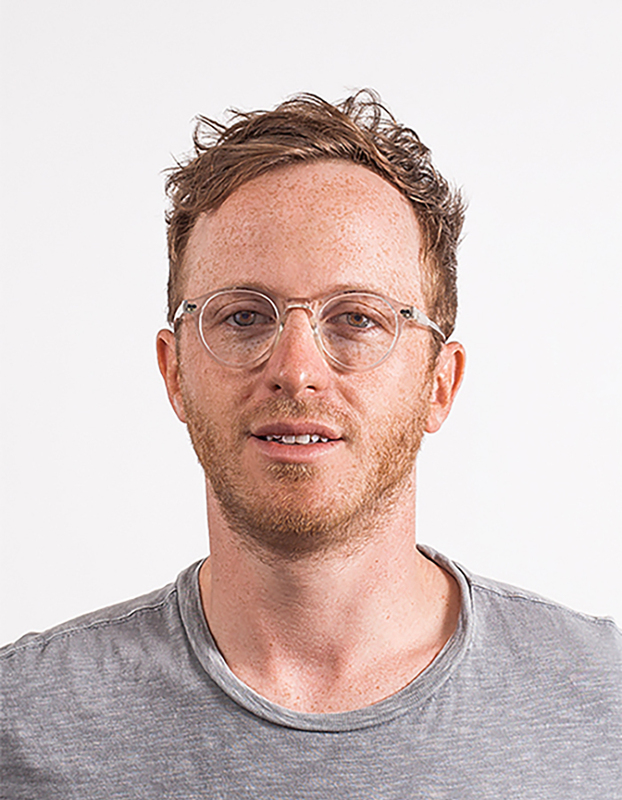 Dan Shapiro is a copywriter at Anomaly in NYC where he’s involved in a lot of different projects. He loves writing scripts and filming them. A western Mass guy, he enjoys pancakes breakfasts, the New England Patriots, dappled light, central air, drinking _ days a week, and his parents. Created and Produced at Anomaly NY.